Karina is traveling to Mexico in June. 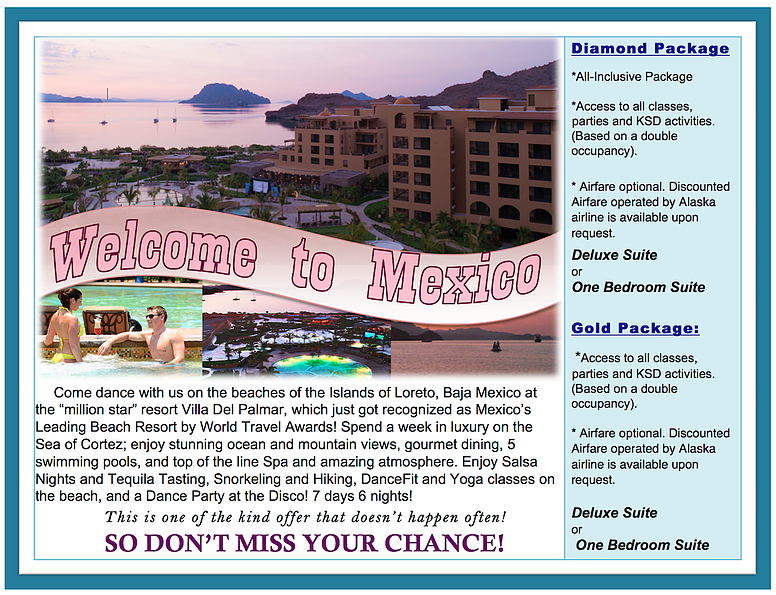 Join Karina and dance on the beaches of the islands of Loreto, Baja at the beautiful Villa Del Palmar resort. 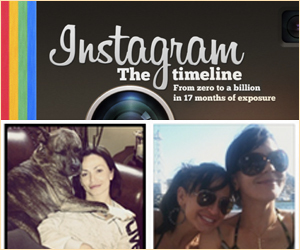 A week of activities including snorkeling, yoga, hiking, and of course, dancing every day. Don’t miss your chance!